Today more and more employees do not speak English. Spanish is becoming a very commonly spoken language in the United States. Spanish speaking employees are working in all types of positons from professional to labor. It is very important to make sure that employees are properly trained on safety procedures and company policy. If an employee is more more comfortable speakng Spanish than English it just make sense to teach and train the employee in Spanish. 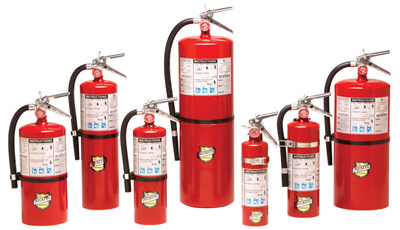 Fesco Fire Extinguisher & Safety Service Company, LLC has staff dedicated to training and teaching your company employees in Spanish We also offer Spanish Translation of your documents so that employees can refer to your manuals in their native language. We also provide a line of pre-printed Spanish Safety Training Documents. If you need Spanish Safety Training Manuals specifically designed for your industry of indiviudal business you can count of us for that also. We take pride in providing professional easy to read Spanish Training Documents. These are written at an education level appropriate for your employees and their professional level and education.